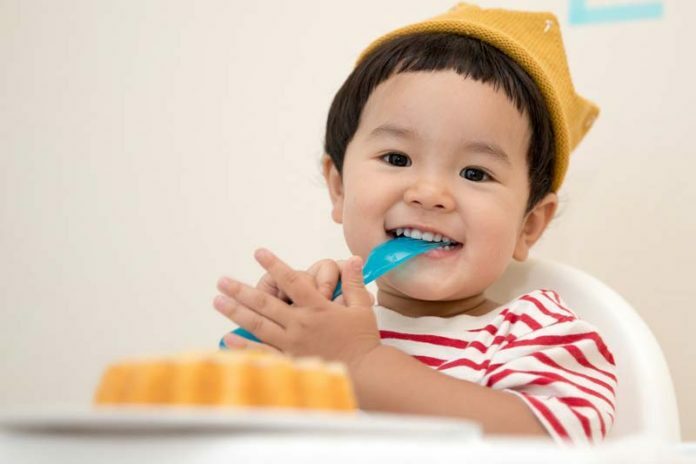 How to Make Food Interesting for Toddlers : Happy Kindergarten! Your child days have changed to the routine one. Now, you have to manage his or her time according to the schedule of playing school. But, it doesn’t mean you have to compromise with their food habits.